Our bread ministry provides free bread and sweets to everyone who lives in this community. We give the bread away every Tuesday morning from 7am-9am. All are welcome! 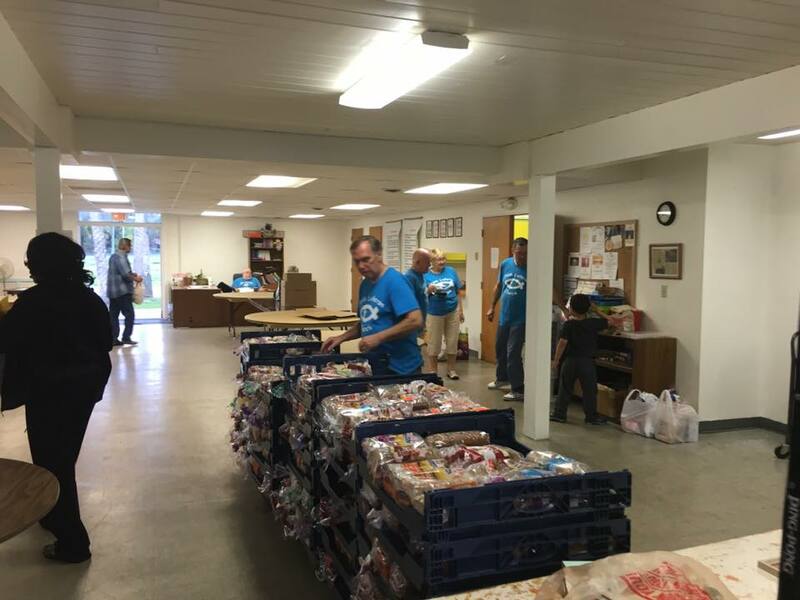 We are always looking for extra help on bread day mornings, and if you are interested in volunteering in this wonderful ministry please contact the church office at (239) 369-6177. Bread Day - Every Tuesday 7 to 9AM! Thank you to everyone who serves our community! 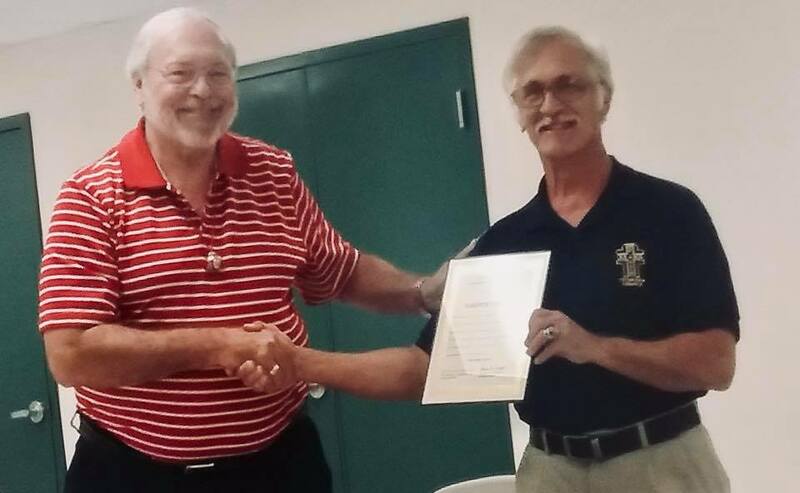 We are so proud of our member Chuck Emery who received an award of recognition of service for all his dedication to the bread ministry at FAITH for the past 22 years from the Lehigh Acres Community Council. Way to go Chuck! 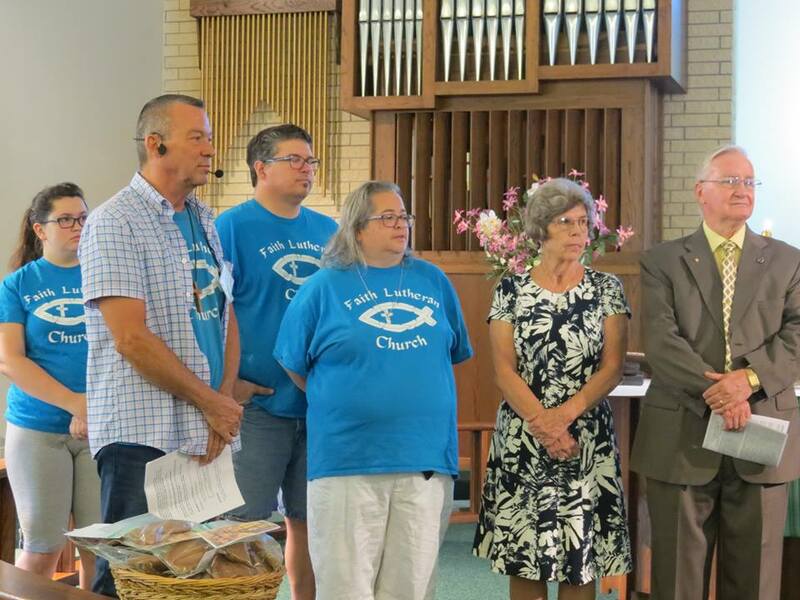 Lutheran Church to ride into Fort Myers and pick up bread for the people in need of Lehigh Acres, and get it back home for distribution by 7 a.m.
Over 2011, close to 100,000 loaves of bread have been given away to those in Lehigh Acres who need bread and cannot afford to buy it. Used with permission. Do not copy. 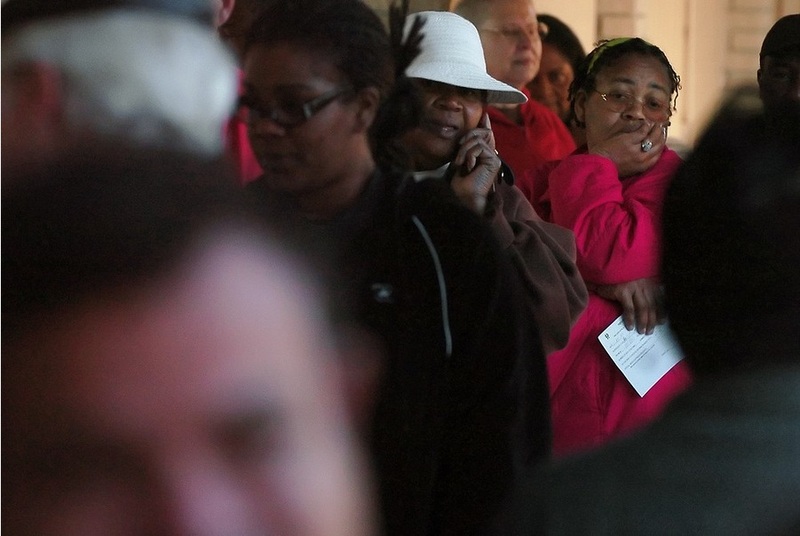 Marjorie Atkinson, right, who is facing having her home foreclosed on, waits in line for free bread at the bread line at Faith Lutheran Church in Lehigh Acres, Fla., on Friday, January 23, 2009. Lehigh Acres has become a symbol for the fallen American Dream - with only two years separating itself from housing market boomtown to a current landscape of abandoned developments and struggling businesses. Surprised the Bread day workers with a breakfast! 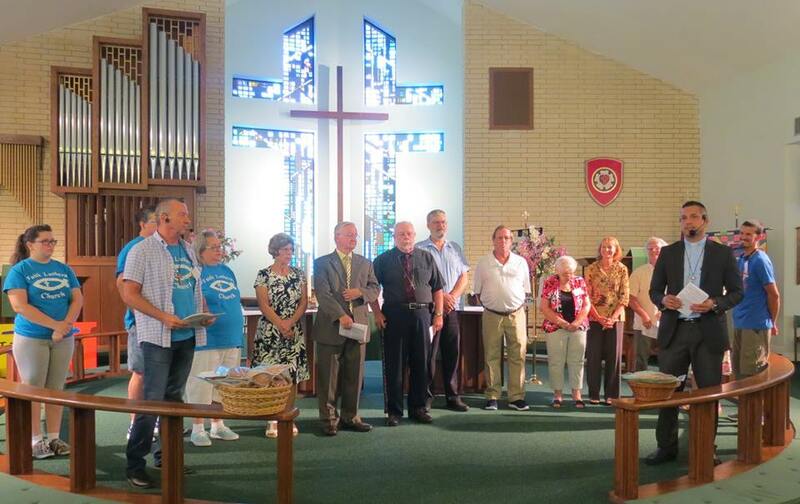 thank you for all the hard work serving our local community! Stop by and see us from 7 to 9 AM every Tuesday morning!